The new DeLuxe Half Dome Mirror is designed for busy corridors and passageways at T-intersections to help avoid collisions. 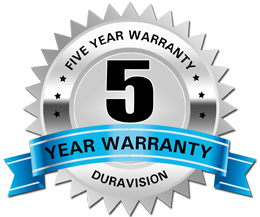 The lightweight vinyl back and lid enclose the cavity so that no dust, garbage or other objects can be left inside and will not require any constant cleaning out. Ideal in hospitals, office buildings, factories and schools, this new innovation is the most effective way to improve safety. 450mm Indoor Deluxe Half .. 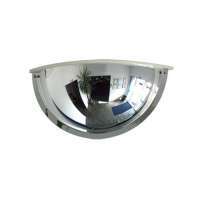 The 450mm DeLuxe Half Dome Mirror is designed for viewing both left and right at T-intersections in busy corridors and passageways to help avoid collisions. The lightweight celuka vinyl back and lid enclose the cavity so that no dust, rubbish or other objects can be left inside and will not require ..
600mm Indoor Deluxe Half .. 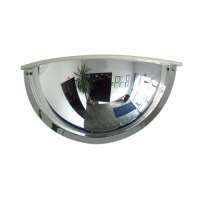 The 600mm DeLuxe Half Dome Mirror is designed for viewing both left and right at T-intersections in busy corridors and passageways to help avoid collisions. The lightweight celuka vinyl back and lid enclose the cavity so that no dust, rubbish or other objects can be left inside and will not require ..
900mm Indoor Deluxe Half .. 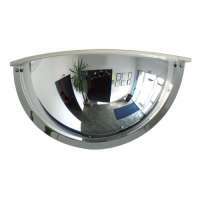 The 900mm DeLuxe Half Dome Mirror is designed for viewing both left and right at T-intersections in busy corridors and passageways to help avoid collisions. The lightweight celuka vinyl back and lid enclose the cavity so that no dust, rubbish or other objects can be left inside and will not require ..